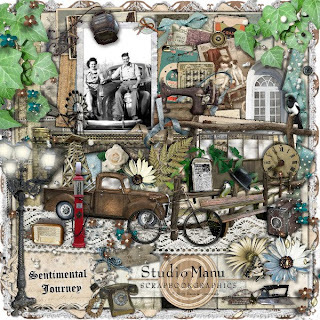 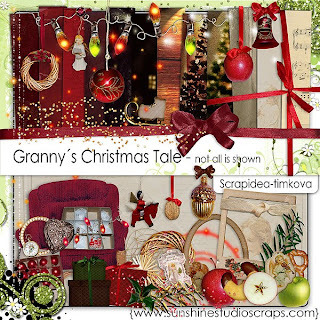 A Fantastic new kit by Studio Manu at Scrapbookgraphics available on Dec. 27th. 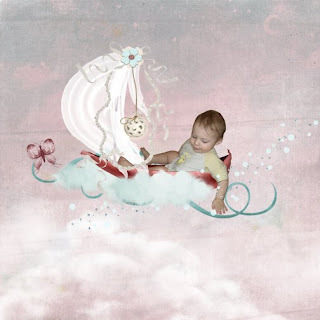 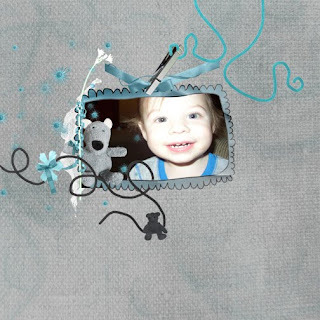 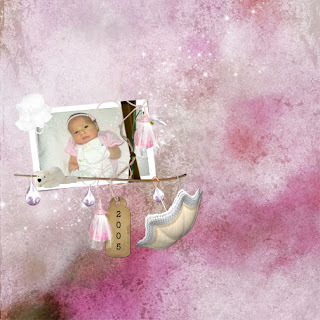 An adorable sweet kit for all those wonderful baby girl photos available at K-joi Studios and Infinita Meg Scrap. 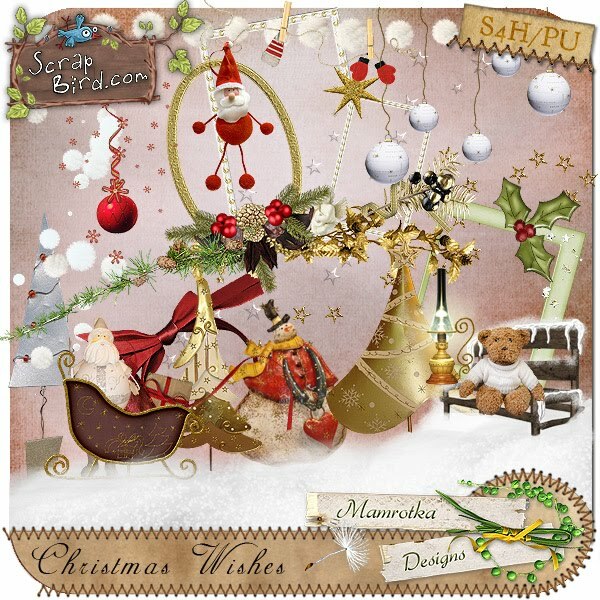 A wonderful Christmas kit available at Sunshine Studio Scraps. 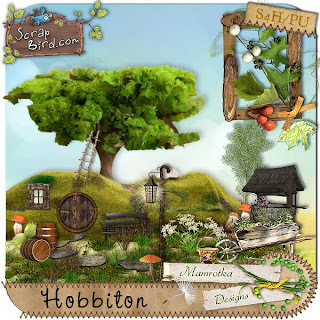 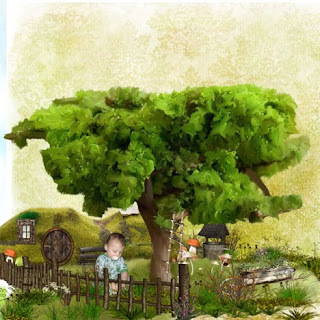 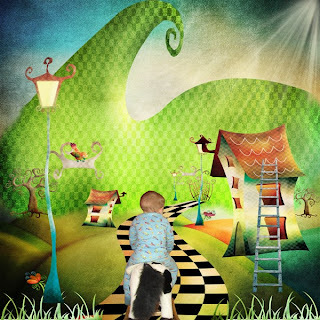 Mamrotka has a brand new fantastic kit called Hobbiton available at ScrapBird and until 12/24 all of her kits are 50% off. 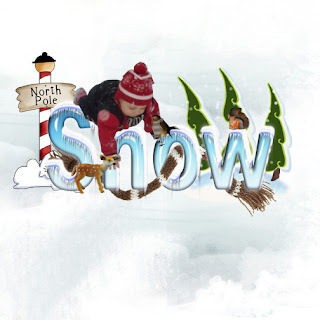 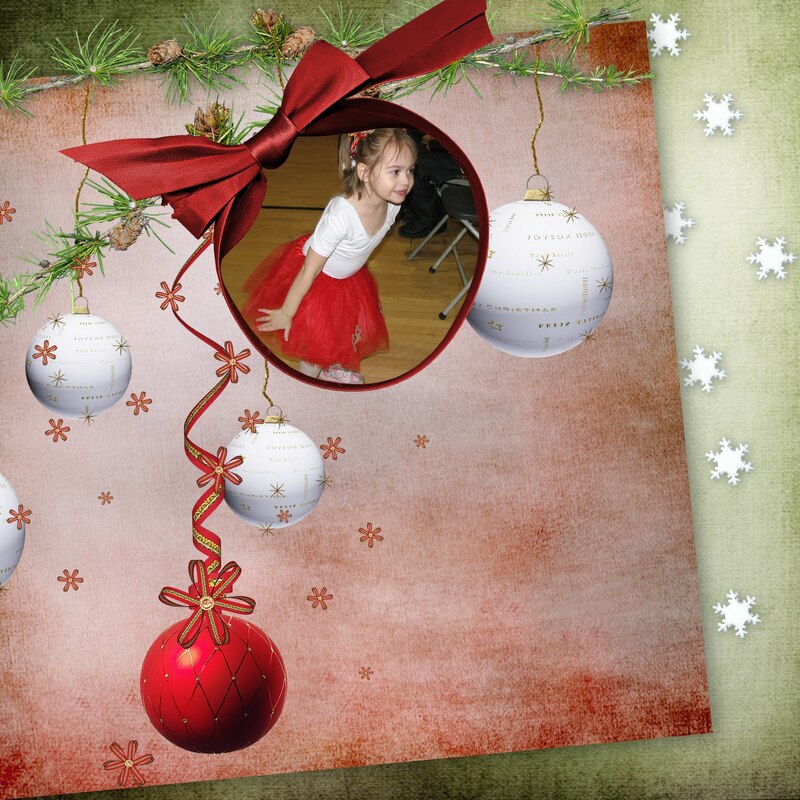 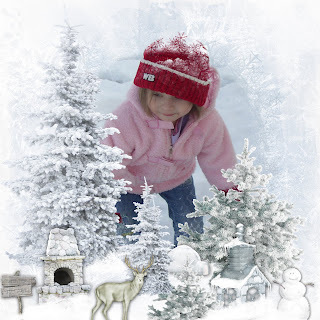 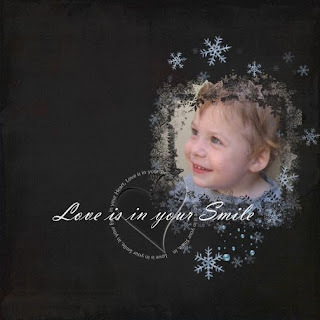 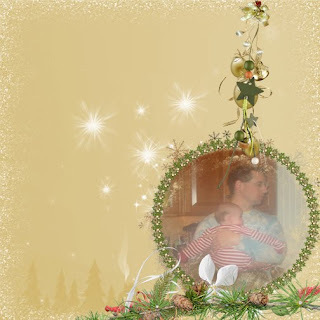 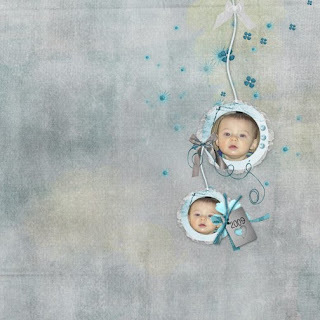 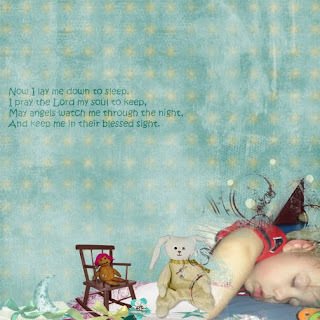 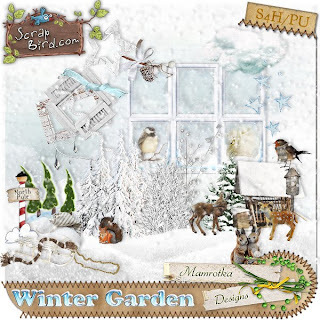 A beautiful winter kit available at Digital Scrapbook Art. 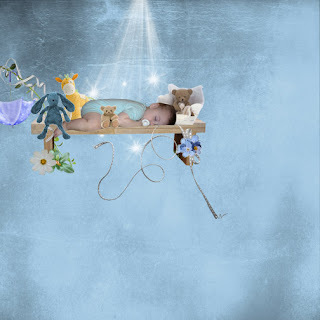 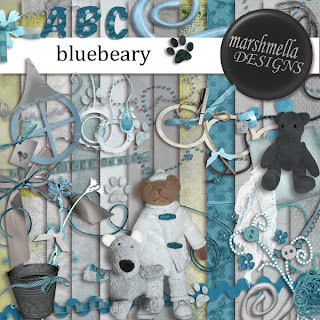 A beautiful kit by Sab049 Designs called Blue Children coming soon. 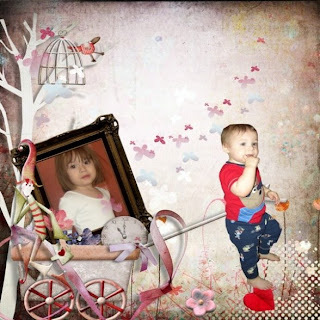 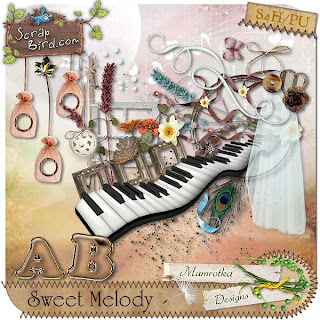 A beautiful brand new kit called Sweet Melody by Mamrotka available at ScrapBird. 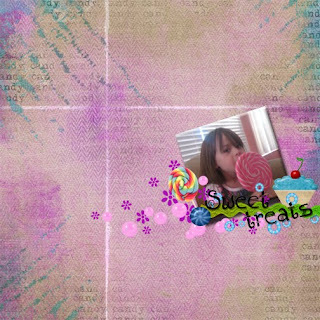 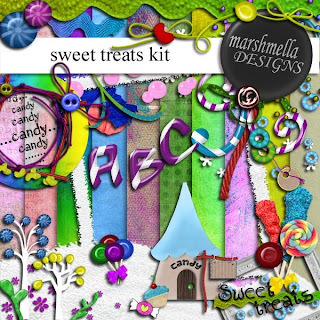 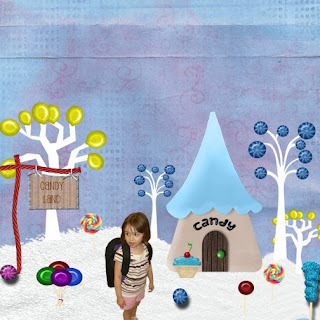 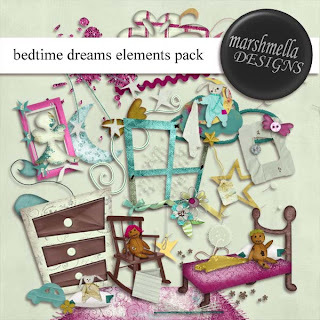 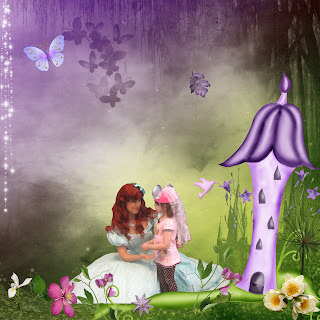 A new fun sweet kit by Marshmella called Sweet Treats available at Go Digital Scrapbooking. 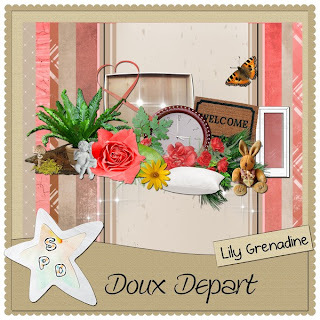 Proud to announce Lily Grenadine making her debut at Simply Digi Shop with her beautiful kit Doux Depart. 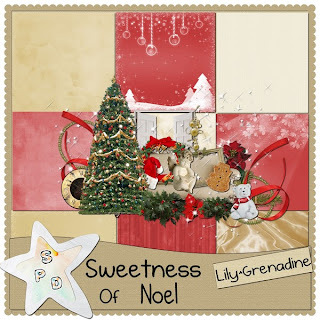 A fabulous brand new kit from a very talented new designer Lily Grenadine coming soon to Simply Digi Shop called Sweetness of Noel. 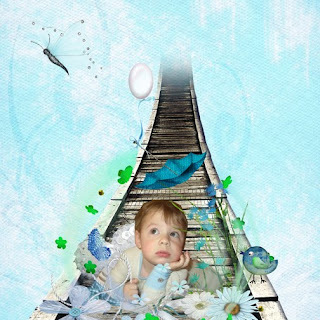 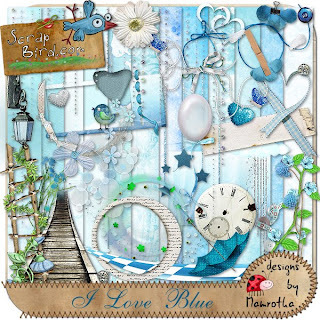 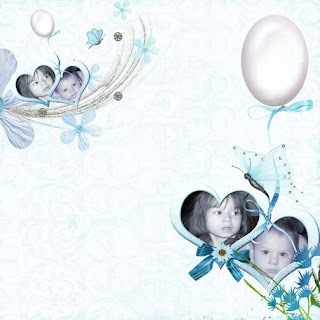 A beautiful kit by Mamrotka called I Love Blue available at ScrapBird. 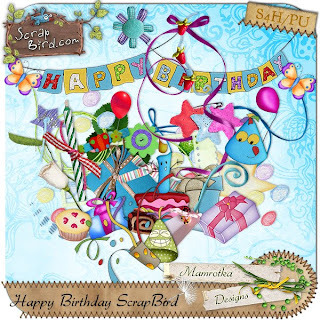 ScrapBird is celebrating its 1st Birthday. 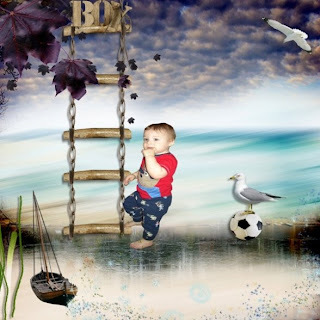 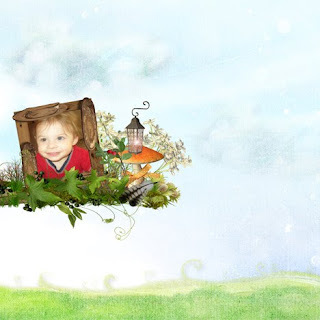 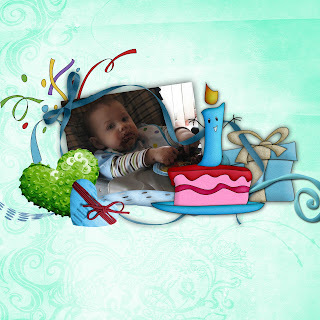 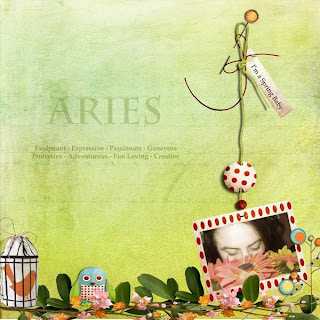 Head on over and get this amazing birthday kit by Mamrotka for free. 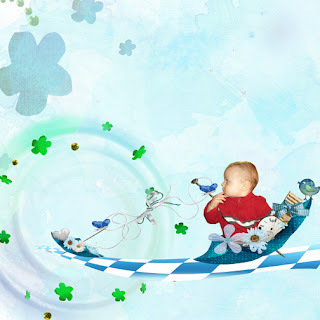 I'm excited to announce that I'm now on the Creative Team for Mamrotka. 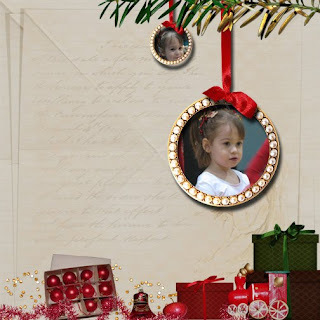 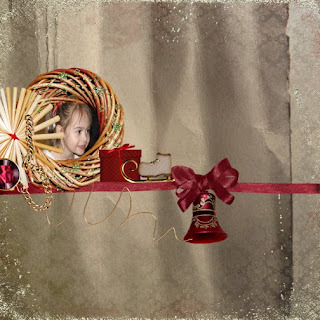 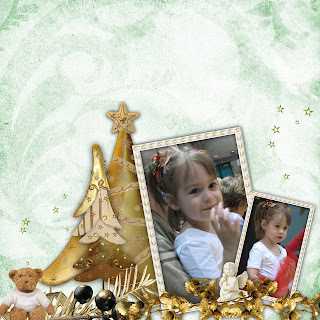 Here is her newest kit Christmas Wishes available at ScrapBird and DigiDesignResort. 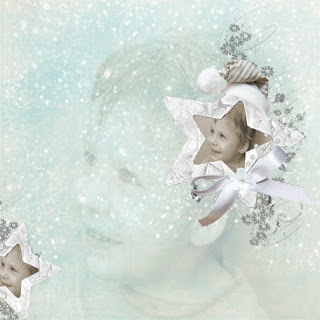 My name is Caroline, aka Kenna's Designs. 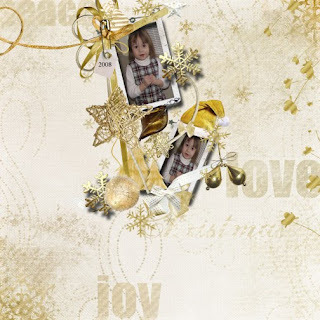 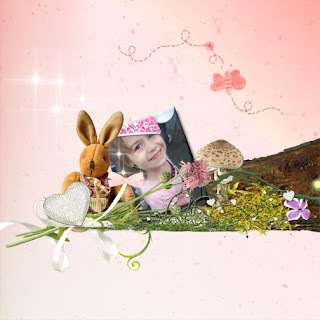 This is my creative blog, showing layouts created by me using kits from amazing digital designers. 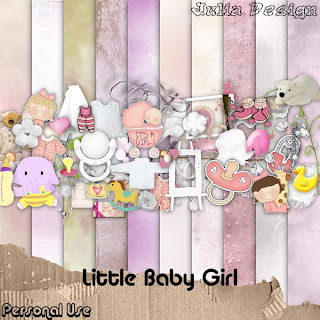 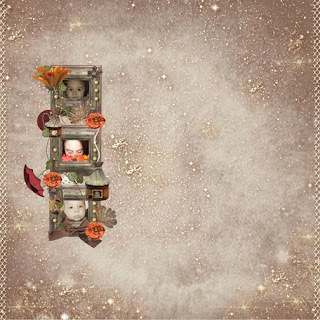 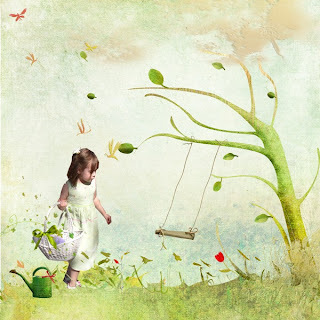 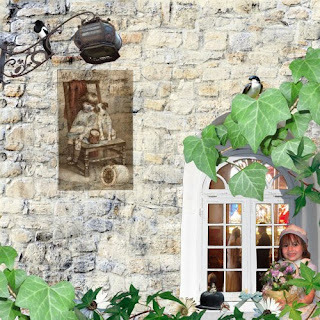 Credits:I won this fabulous kit "Girl" by Mamrotka available at ScrapBird. 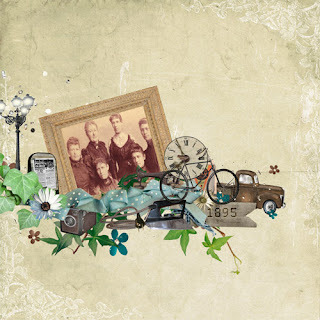 Very beautiful kit.